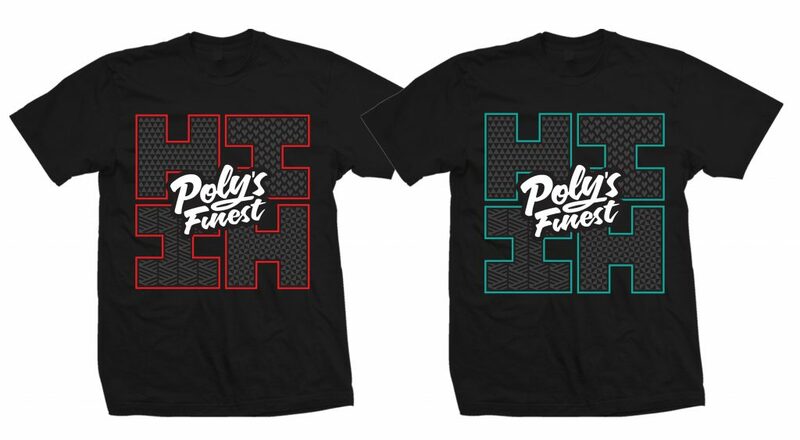 Available at POLY’S FINEST FEST. Visit HIFinest.com for more. © 2019 REVIVE THE LIVE MUSIC FESTIVAL.